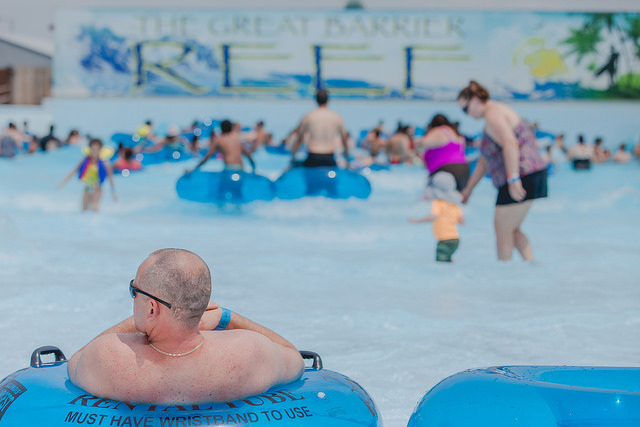 Can you handle the raging waves of Australia? 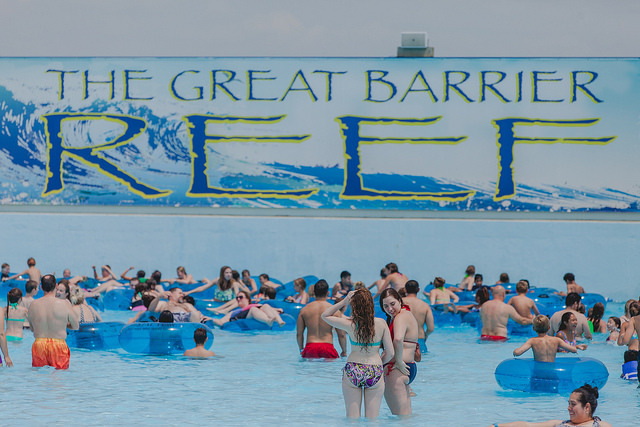 Enjoy the fun as you body-surf and take on the seven different patterns of the Great Barrier Reef Wave Pool! Fun factor: 5 of 5. 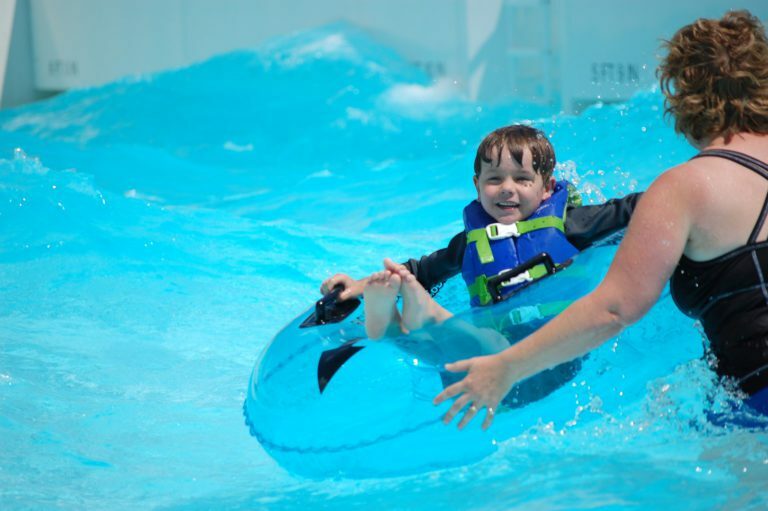 Tubes are not required, but are available for rental.